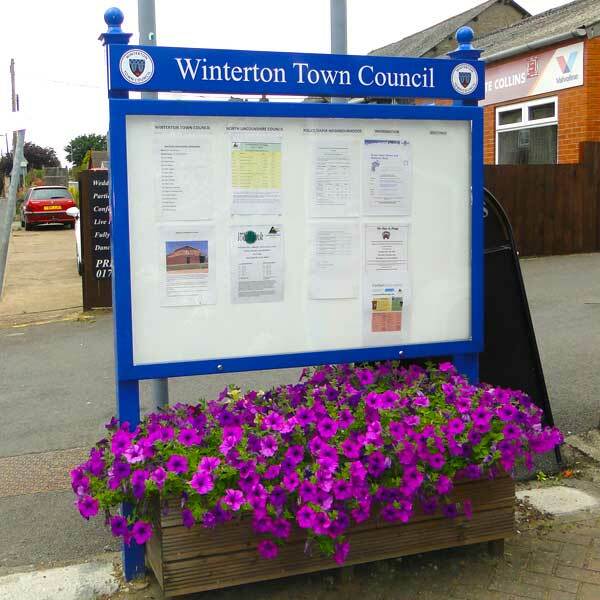 See below for information about the various community groups in and around Winterton. 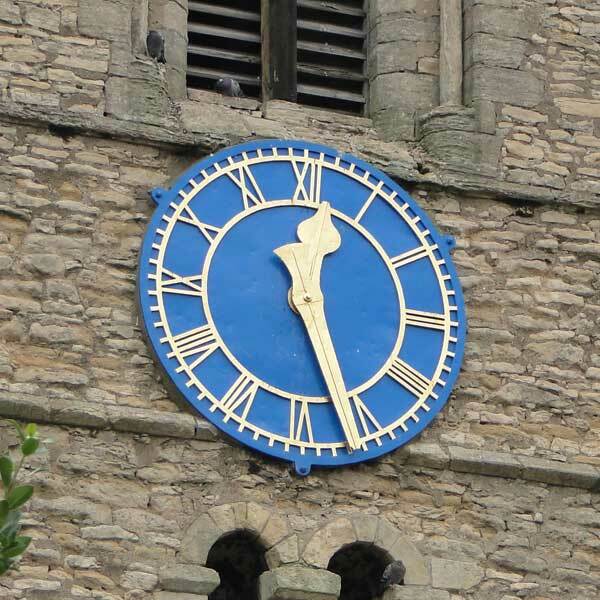 Please click here to visit the All Saint’s Church website. Wednesday- 11-12pm chair based exercise weekly available for all ages and abilities. 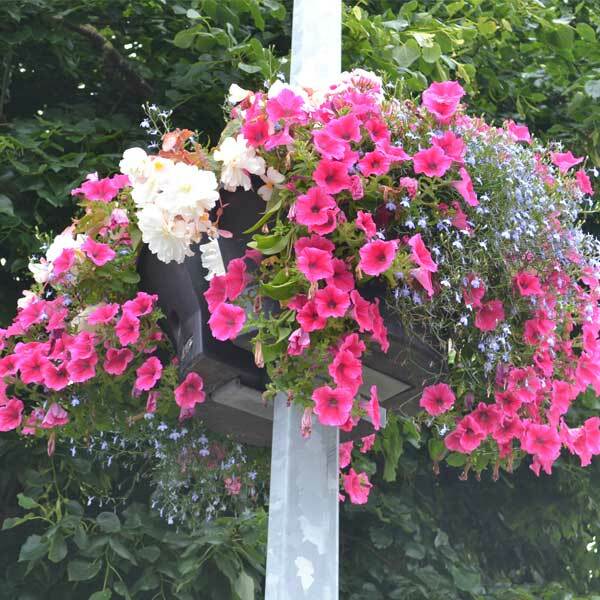 I: For residents to attend and become actively involved in the Grangefield. 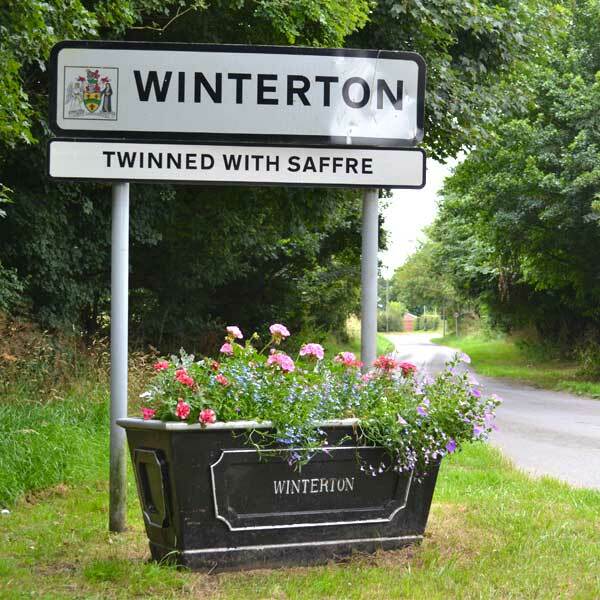 Winterton Council has two representatives (Cllr Johnson and Cllr Bridge) on the NAT Team for Winterton and Burton Upon Stather and the Chair is Ward Cllr Ralph Ogg. The Team focus on Local Policing issues and prioritise those incidents to try to help local residents with problems. Sounds Right is a locally based (Ashby, Scunthorpe) voluntary self help group. It works to provide a wide range of support, activities and initiatives to all those from our community who are deaf/deafened or hard of hearing. “To work towards improving awareness, access, understanding and fellowship in all areas and issues associated with hearing loss. If you need information on any topics relating either directly or indirectly to hearing loss, please visit their website either by clicking here or on the ‘Sounds Right Logo’ (above). The Sounds Right news section is updated regularly and it also operates a free emailing newsletter service. Please click here to visit the Winterton Disabled Club website. 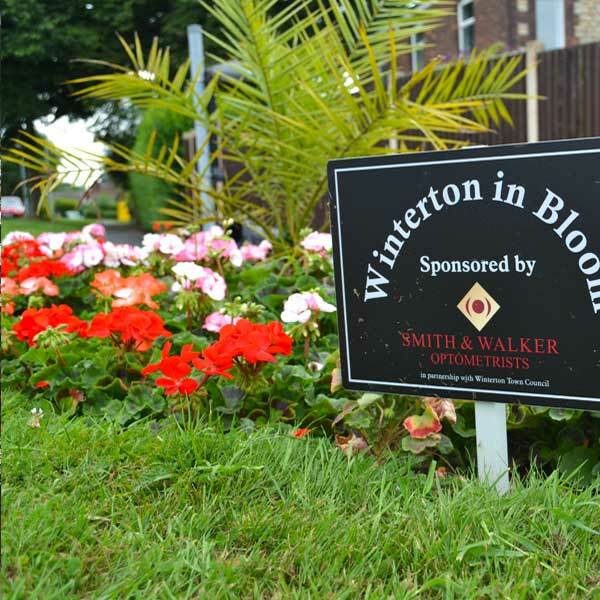 Winterton Disabled Club was created in July 1991 and has since gone from strength to strength. The Club is a registered charity and a member of FRSB and NCVO. We specialise in giving our members opportunities to have a good time and are never short of ideas to provide them with activities which they would not normally undertake. For example we love to dress up (in fancy dress of course!). We organise visits by speakers and demonstrators on a variety of subjects but never anything depressing (no medical talks). 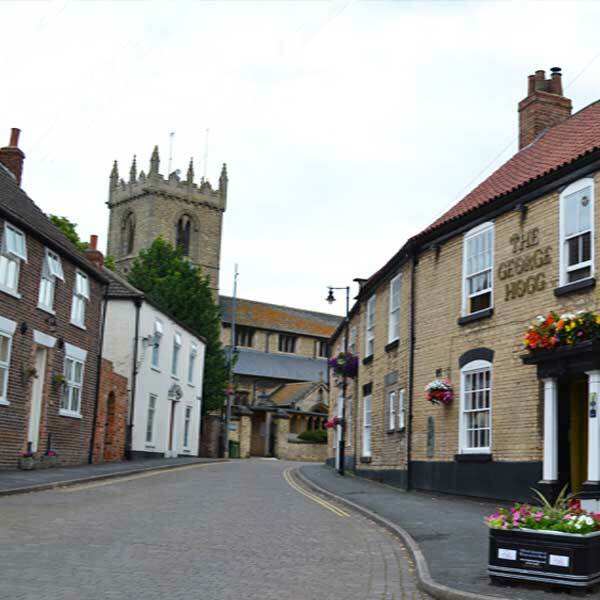 We meet twice a month on 1st and 3rd Tuesdays, from 2 p.m. to 4 p.m. at Trinity Methodist Church Hall, King Street, Winterton. We have regular craft sessions (at the Cornerstone) where members can socialise and exercise their artistic talents. We encourage members to remain fit and healthy with weekly sessions of New Age Kurling at Winterton Youth Club. We also welcome non members to Kurling. Come along and give it a try! We have a regular assisted shopping scheme visiting supermarkets and garden centres in the area and this is combined with lunch out. We take members to the theatre and the ballet and organise summer outings to various venues. We love parties and never miss an opportunity to have a good knees up! The Club was shortlisted for the first Directory of Social Change Award and obtained a runner up place at the final in the “Everyday Impact” category. The presentation of the Award took place in Central Hall, Westminster on 6th June 2007 and was presented by Ed Milliband, then Minister for the Voluntary Sector. Trinity Methodist Church, King Street. Please click here to visit the Trinity Methodist Church website. Bookings need to be made for this. Please click here to visit the Winterton Show website. 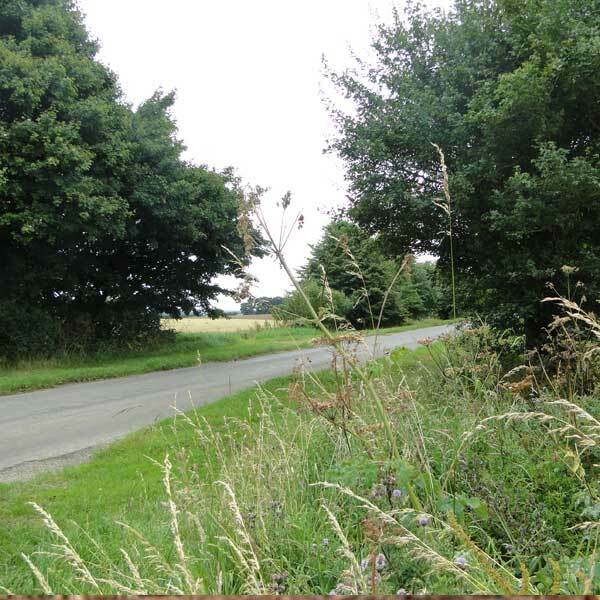 The Winterton Allotment group now has its own page on this website at http://www.wintertoncouncil.co.uk/allotments/. For more details please visit www.wintertongardenersclub.org.uk. Please click here to visit the Winterton & District Lions website. Winterton and District Mens Probus Club is an association of retired or semi-retired professional and business men, and others who have held comparable positions of responsibility in any field of endeavour, who meet monthly on a Monday for a coffee morning with speaker at the Sheffield Arms, Burton upon Stather and on a Tuesday for lunch at The Bay Horse Inn in Winteringham. I: Help for residents over 60 in cold weather. Meet at the Winterton Community Well Being Hub, De Lacy Way, Winterton. Please click here to visit the Winterton Iron website. Formed in 2007, from relatively small beginnings Winterton Iron (W.I.) has grown from strength to strength and now has in excess of 200 members. Our main aim is supporting local charities and encouraging more support for the Iron, in particular to try and get more children to support their local club Scunthorpe United. We organise away travel and other events during the year. 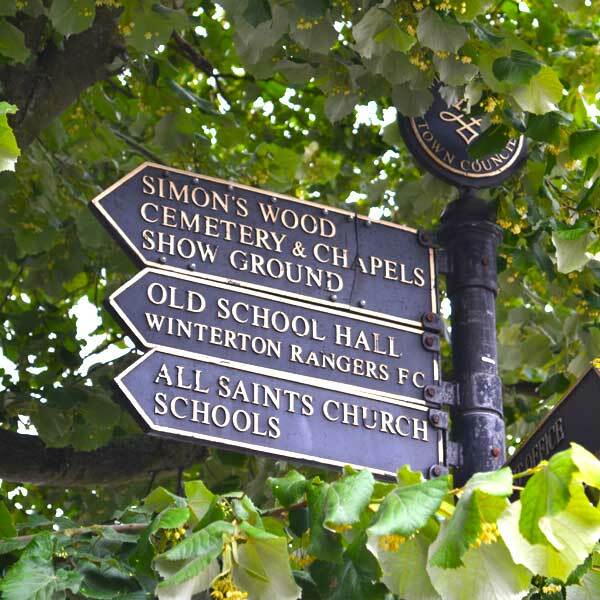 Please click here to visit the Winterton Rangers facebook page. 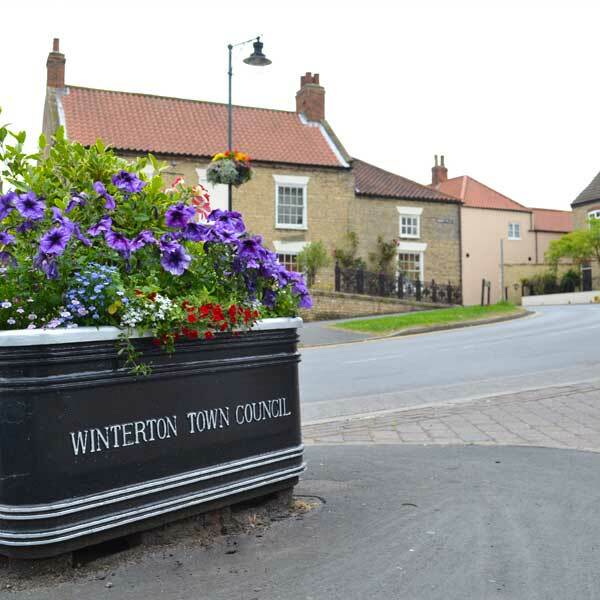 The Winterton Senior Citizens Forum is held every second Thursday in the month between 1.30 p.m. and 3.30 p.m. at the Methodist Trinity Church Hall, Kings Street, Winterton. I: The Winterton 2022 Committee are responsible for nominating key projects for using the £1 Million Lottery Fund.